Most business owners have their attention focused on the day-to-day operations of their business, as well as its immediate and future success. The majority work hard to present a positive image of the business, improve sales and keep customers happy. Very few are worried about the risk of accident or injury, despite the fact that slip and fall cases can pose a serious and costly risk for business owners. Under premises liability laws, business owners have a duty to reasonably maintain their property and premises in such a way so as to keep customers and invited guests safe. If a broken stairwell goes unrepaired, a leaky pipe is allowed to drip to the point where water pools on the ground, or an uneven sidewalk is not fixed in a timely fashion, it can pose a significant danger. In these situations, if a customer were to slip and fall due to an unsafe condition the business owner should have been previously aware of and taken prompt action to fix, that business owner could be liable for any injuries or loss caused as a result of his or her negligence. The severity of injuries in a slip and fall accident will largely depend on the surface where the accident took place, the cause of the accident, the force of impact, and the age of the victim. Some people will only suffer bumps and bruises after a slip and fall, while others may suffer broken bones, severe back and neck injuries, and traumatic head injuries. In rare instances, an individual could succumb to injuries sustained in a slip and fall. The medical bills, rehabilitation costs, loss of income, and other accident-related expenses for which a business owner could be held liable will quickly add up. In one case, an appeals court awarded $400,000 to the family of a victim who slipped, fell and broke his hip in a Target store parking lot. The man’s surviving family members received the award, as the victim and his wife had passed away before they were able to get their day in court. Another woman was recently awarded $5 million dollars in a settlement brought about by injuries she suffered after slipping and falling on wet flooring glue at the school where she was a high school administrator. Her injuries caused long-term nerve damage and left her unable to walk without the use of the cane. She was later diagnosed with complex regional pain syndrome, as a result of her injuries, and requires assistance 24 hours a day. 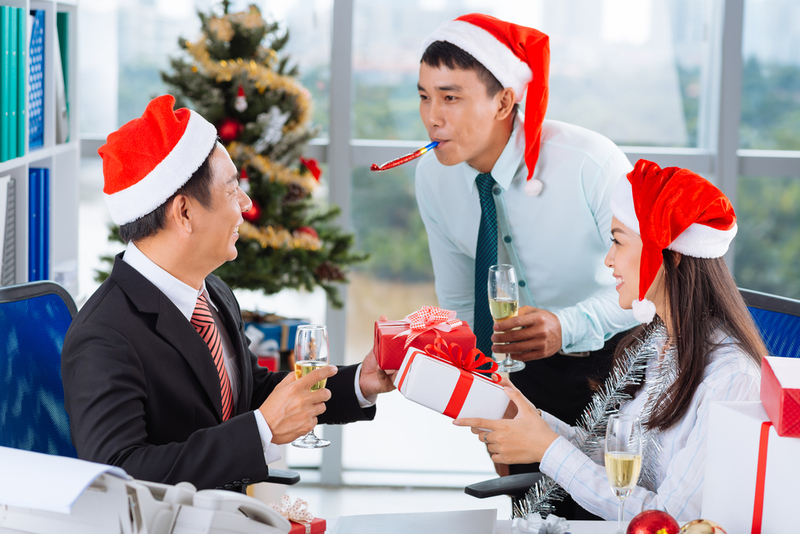 Business owners can minimize their risk in slip and fall accidents by being diligent. Making sure walkways stay free of debris and clutter, keeping an eye out for potential slip and fall hazards, encouraging employees to report conditions which could prove dangerous, and following through with timely repairs can all reduce the liability a business owner may face. 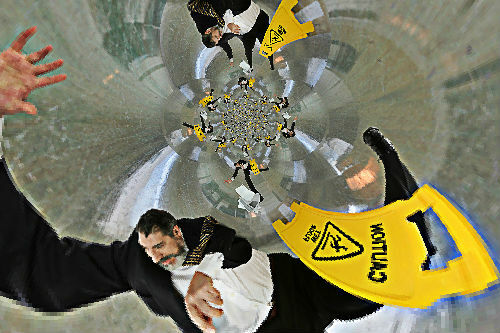 Even putting up wet floor signs can reduce the risk of injury and lower the potential for a premises liability case. New business startups are challenging and adventurous, with a multitude of factors to consider. If you plan to grow your business or sell it someday, it is important that you run it right from the beginning and operate within the confines of the law. 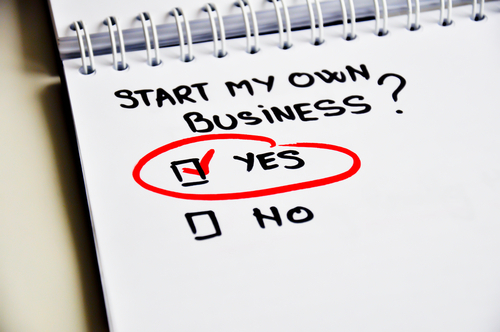 The basics steps involved in starting a new business are not difficult to find. For example, an article on Forbes tells you how to go about it in 8 key steps. The Small Business Administration also provides step-by-step instructions. However, certain new business tips, although equally important, are frequently overlooked. Get the insurance coverage your business needs. According to an article on Forbes, a small business owner may need any combination of 13 different types of insurance. A business owner’s policy (BOP) combines coverage your business needs in one package and typically saves you money. A BOP may include property insurance, auto insurance, liability insurance, crime insurance, and business interruption insurance. Depending on the type of business you have, you may also need errors and omissions professional liability insurance, workers’ compensation insurance, directors and officers insurance, data breach insurance, or other types of coverage. Set up your general ledger properly. You can buy off-the-shelf software for this purpose, but according to an article on Entrepreneur, you should carefully consider your initial financial setup in order to fully understand your company financials and for future proof of the value you have built in your business. It may be in your best interests to hire an accountant to set up your books initially. Keep careful records of your expenses. As covered in the Entrepreneur article, it is important to understand the extent of the items you are allowed to expense in your business. Keep all your receipts and meticulous records. This will help you with audits and due diligence of future potential buyers or investors, and enable you to reduce your taxable income without hurting the value of your company. Keep business and personal expenses separate. A range of expenses meet generally acceptable accounting principle (GAAP) standards and it is perfectly legitimate to use business funds to pay for them. Using business funds for personal use, on the other hand, can get you in trouble with the IRS and expose you to liability, as covered in the Entrepreneur article. If you paid for personal expenses with business funds, it would be difficult to separate them out if your company was being valued in the future. The best policy is to keep personal expenses out of the business from the start. Report all company revenue. If you are doing business in cash, it may be easy to skim money off the business, but that would be unadvisable. It could get you in trouble with the IRS and reduce the value of your company in the long run. It would be difficult to establish the value and growth of your business if you were not reporting the correct numbers.